Battery is a daily use product. Not a single one of us will move out of home without keeping the battery in your bag. It is the basic necessity that needs to be packed safely in a packaging that can be carried everywhere. We offer a diverse range of packaging options that will not merely be a storage medium but add glamour to your everyday look. 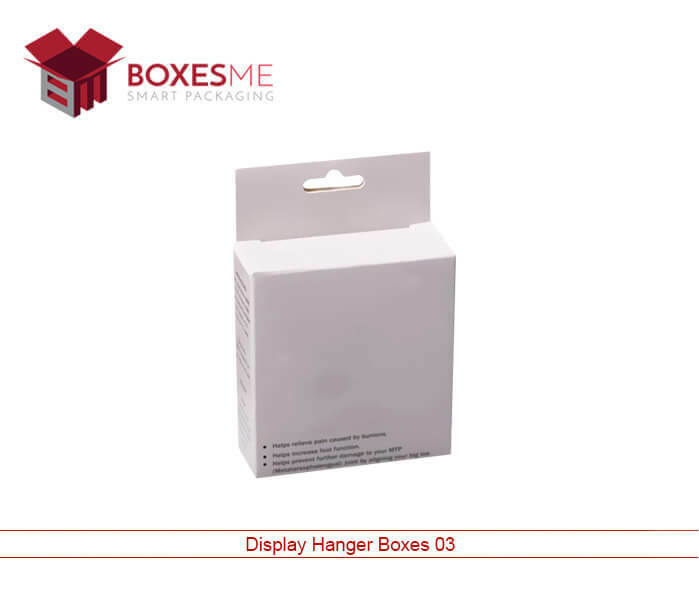 The battery display hanger box is very useful when displaying the packaging in retail settings. The battery display hanger boxes create an extravagant display in retailers that enhance the outlook of every individual product. 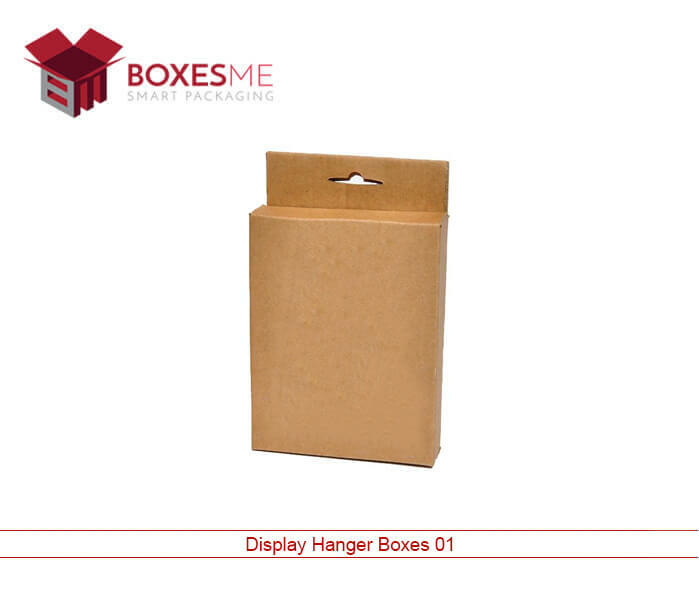 These display hanger boxes are likely to attract customer attention and also provides a secure storage solution for your product. 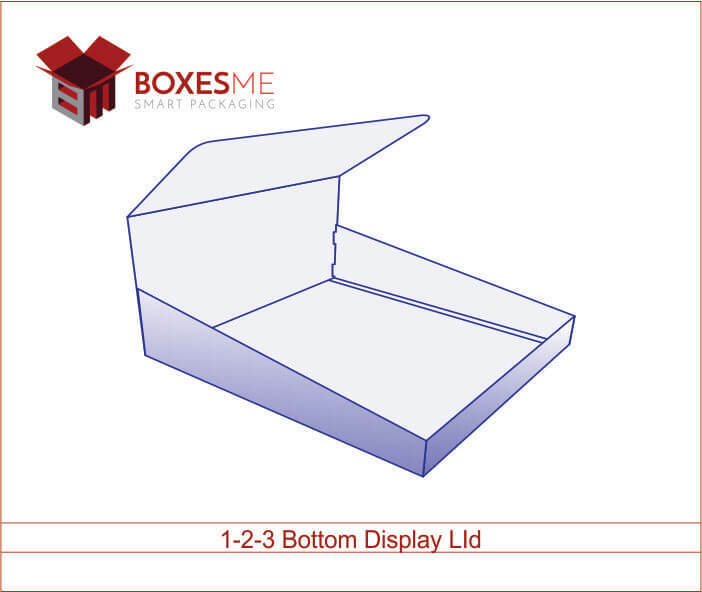 The battery display hanger boxes includes a die-cut tab that can be folded out of the carton, making them retail friendly and simplifying the display. 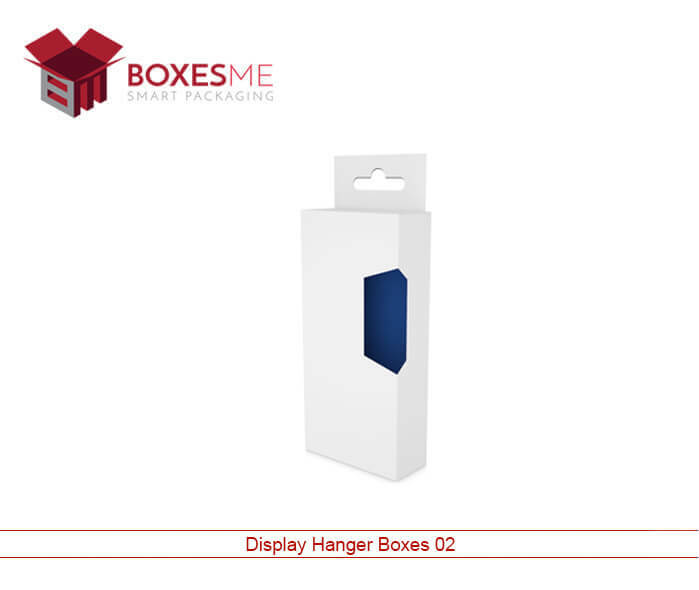 Using the clip strips and hook, the battery display hanger box can be easily displayed in retailers. 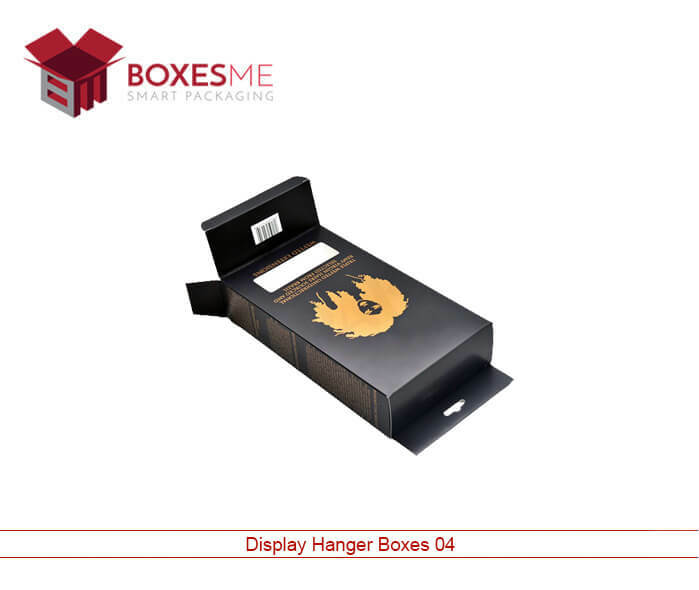 The battery display hanger boxes are manufactured in a variety of versatile design that can be utilized in multiple ways satisfying individual client needs. 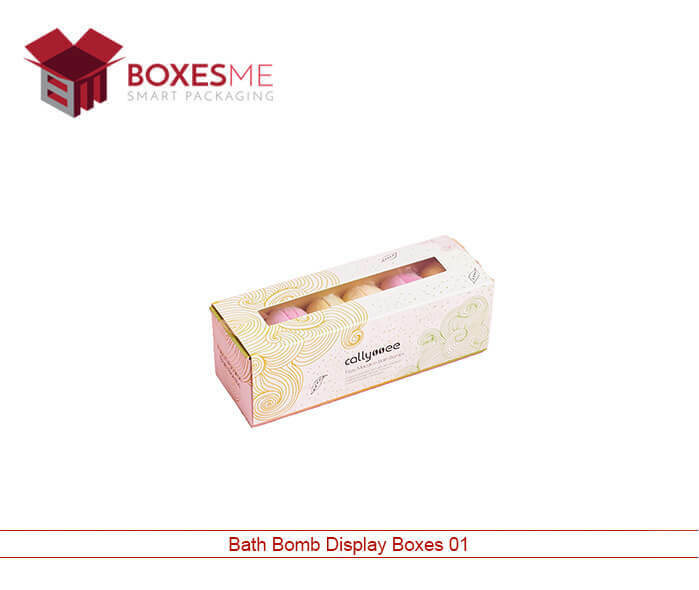 Looking at the product type, we design the shape, size and style of the packaging. It is flexible to any amendments that will enhance the usage or display, which will lead to increased revenue for the client. We certainly do encounter other requirements as per the safety of the product. We make sure the usage of material in the manufacturing is highly based on premium quality that will provide complete protection to the delicate battery inside. The multiple design options allow you to cater all kinds of customers. This effective strategy has proven to boost revenue for all clients, as it counter needs of every kind of buyer. We highly recommend clients to get the logo embossed or printed on the packaging as it leaves the first impression on the client and at the same time builds your brand. The die cut hanger boxes is very user friendly as it can be easily assembled and hanged on shelves for an extravagant display for the customer. The sturdy battery display hanger is manufactured using rigid premium quality material that carefully stores the content inside. 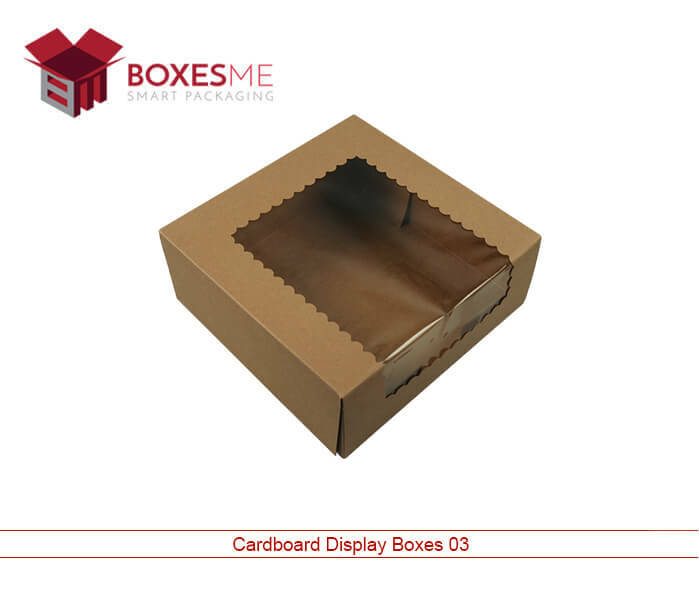 The cardboard battery display hanger boxes have failed to fulfill the requirements of clients. 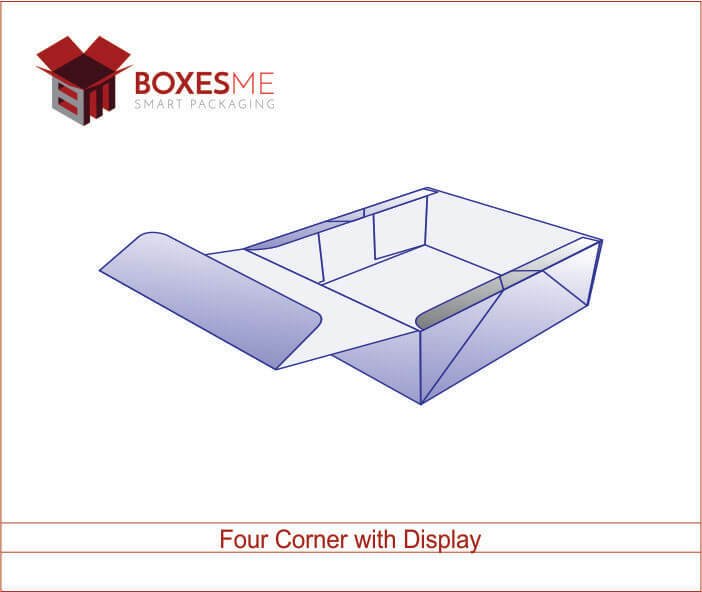 Therefore we have introduced customized die cut hanger boxes that provide solution for more complex packaging requirements. We make sure the client manufactures the battery display hanger box considering all the requirements put forward. Once we incorporate every specified requirement, we are able to produce the perfectly right battery display hanger box for you. The flexibility in design allows you to enjoy unique features added to your battery display hanger box. 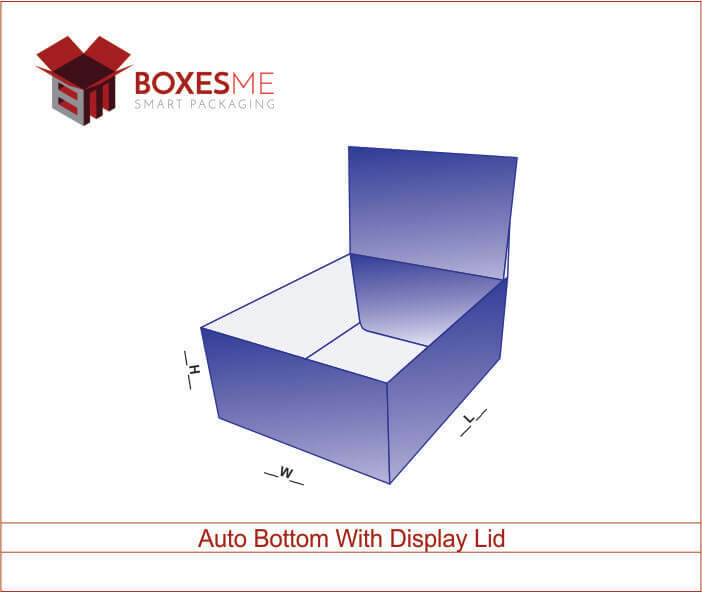 We are one of the top suppliers of Battery display hanger boxes in the market. 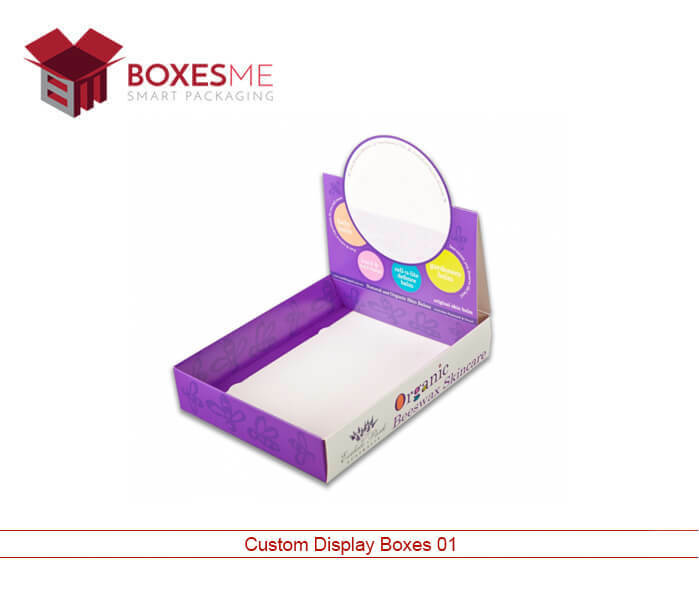 We make sure our clients are entertained with the best quality packaging that give rise to their revenue.